Obsessive compulsive disorder is a type of chronic mental illness. Psychotic disorders often involve hallucinations. Insomnia is a type of chronic mental illness. 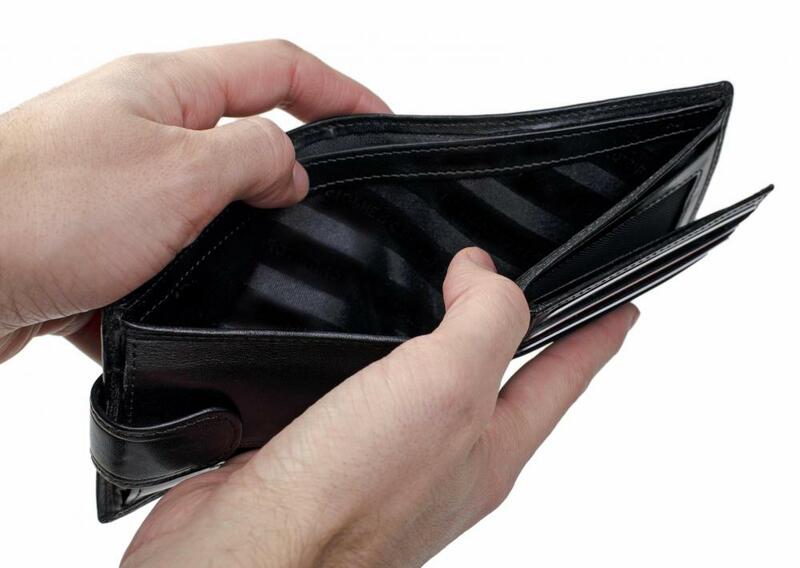 Chronic mental illness may have a severe impact upon an individual's financial situation. A chronic mental illness can affect daily life, severely hindering the affected person and those closest to him or her. 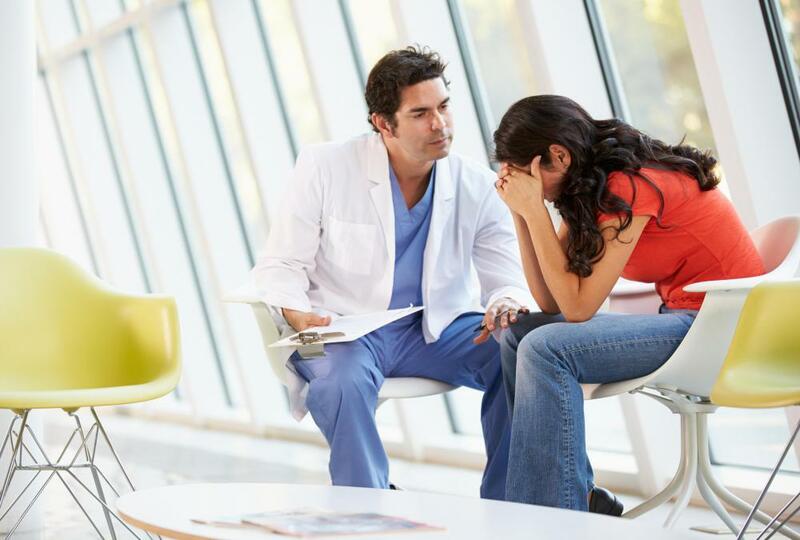 These disorders range from addiction or substance abuse to genetic personality disorders. In some cases, the chronic mental illness goes away once the cause is gone, but in many cases the illness is permanent. Doctors can often help the person manage pain, sleep, or mood changes with medication, though this is considered treatment rather than a cure. One type of chronic mental illnesses are personality disorders, which can cause the afflicted person to drastically deviate from social norms. For example, some personality disorders are paranoid, narcissistic, and obsessive compulsive, to name a few. Respectively, these disorders can cause the affected to become unnaturally suspicious of others, have a sense of superiority and constant need of admiration, or strictly follow his or her moral codes or rules while maintaining excessive orderliness. Personality disorders are a common type of chronic mental illness, but the diagnosis is subjective. Sleep disorders, such as insomnia, are another chronic mental illness that can affect day-to-day life. The person may have difficulty falling asleep or waking up, may fall asleep spontaneously, or become violent during the night. This disorder can leave a person feeling exhausted during the day or unable to hold a job due to his or her inability to stay awake. Substance dependence or substance abuse, gambling, and other forms of addiction are sometimes severe enough to be categorized as a disorder. In order to be diagnosed with substance dependence, the person must usually use drugs, seek them, and relapse when he or she stops using them. Other addiction disorders are similar, with constant use and inability to quit as the primary factors in diagnosing the disorder. Some chronic mental illnesses are classified as mood disorders because the causes of these conditions are believed to be some sort of disruption to a person’s mood. In one major set of mood disorders, which are referred to as bipolar disorders, all of the included illnesses involve some sort of alternating cycle of mania and depression. The other major set of mood disorders include different types of depression. Though different types of depression exist, many of them manifest with symptoms such as lethargy and loss of pleasure. Psychotic disorders involve the loss of connection with reality and typically present with symptoms such as hallucinations and delusions. One such psychotic disorder is called schizophrenia, which, in addition to hallucinations and delusions, is typified by very disorganized thoughts and behavior. Schizophrenia is often confused with bipolar disorder and many other disorders that involve delusions. 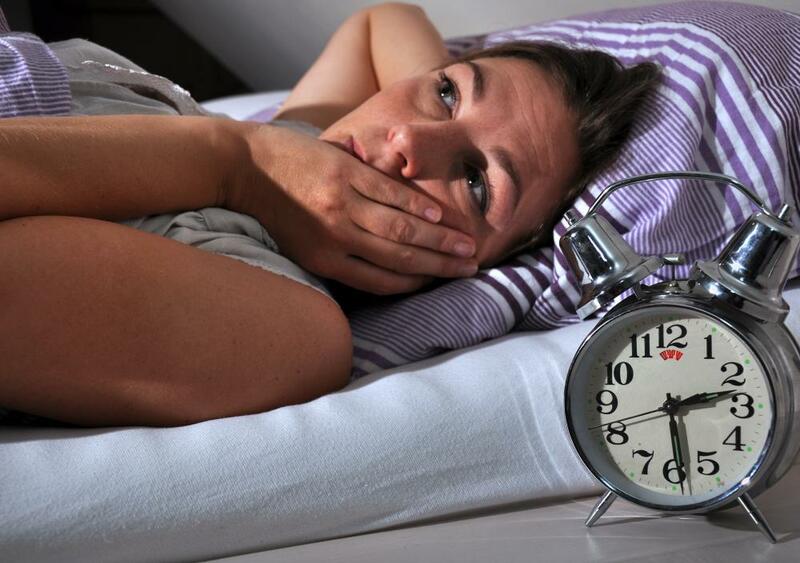 How Many Americans Suffer from Chronic Sleep Disorders? Are Sleep and Mental Illness Connected? How Has the Incidence of Mental Disorders in the US Changed over Time? What Is a Psychotic Illness? What are the Symptoms of Mood Disorders in Children?